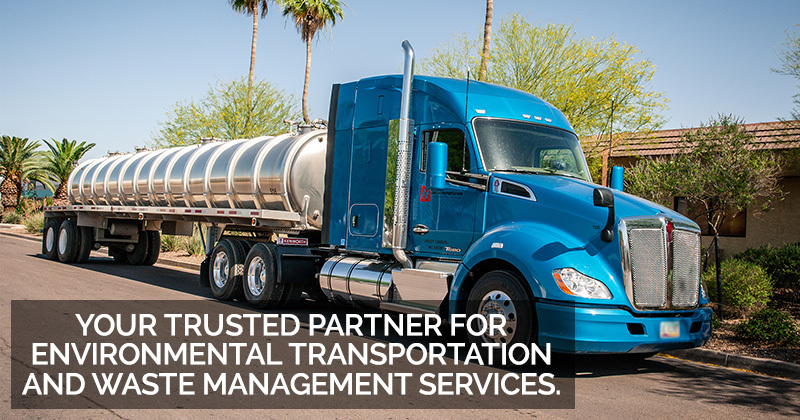 SRE Vacuum Truck and waste management services provide customers with efficient and cost-effective solutions for all types of liquid waste streams. 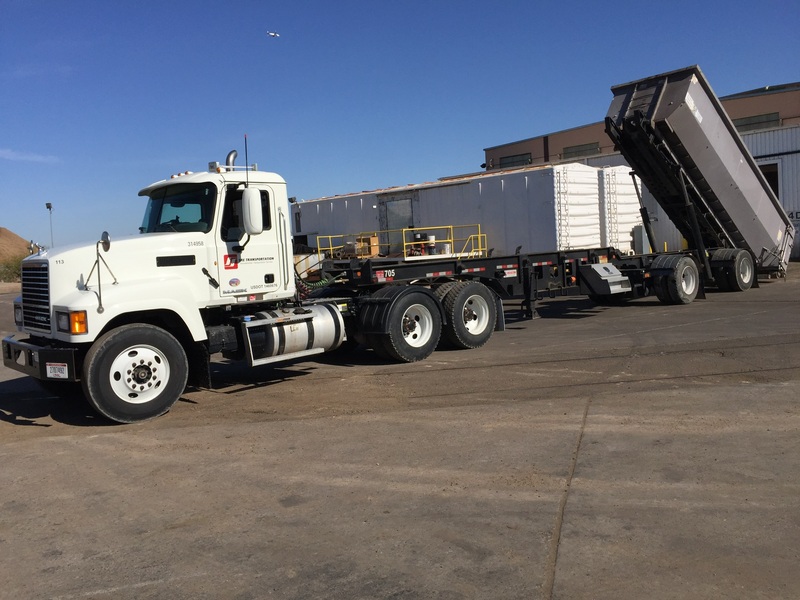 SRE Roll Off trucks, Vans, Specialty Containers and Trailers provide customers with turnkey solutions for transportation of all types of solid waste. A small company with big capabilities, the team at SRE goes over and beyond to provide our customers with seamless, personalized and turnkey transportation services. We take as much pride and ownership in a small one time pick up as we do in large million dollar opportunities. SRE works with many industries that rely on prompt & time critical services. Our customers depend on us for quick response to prevent operational shutdowns or compliance problems. We are used to responding at a moment’s notice and have qualified personnel and a diverse fleet of equipment ready to service our customers 24 hrs a day 7 days a week. SRE’s management team works closely with all of our customers to ensure their specific needs and requirements are continuously met. We stand above the competition by providing our customers with exceptional services, quality equipment and unparalleled customer support. We simply believe our customers are our business partner and not a number or statistic. SRE’s upper management possess over 75 years of combined experience in waste transportation and logistics services. 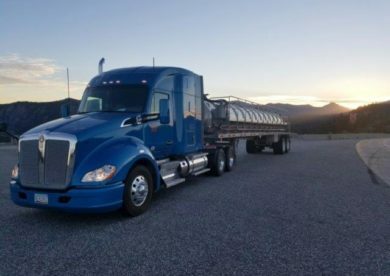 In addition, SRE’s drivers and operators all bring extensive experience and work ethic that sets us apart from the competition. This knowledge in the industry allows us to offer our customers a wide variety of solutions to meet the ever-demanding requirements and specifications we encounter. SRE continuously upgrades company equipment to ensure our operations are performed as safely and efficiently as possible. 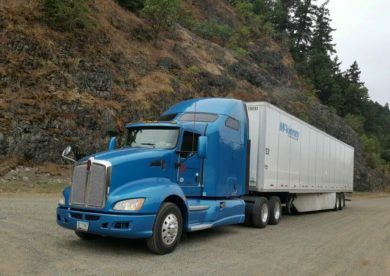 DOT and Environmental compliance is managed closely by our company safety manager and is a priority in our operations. Our company focus on Safety is passed on from management to our drivers and operators who practice 100% compliance daily. 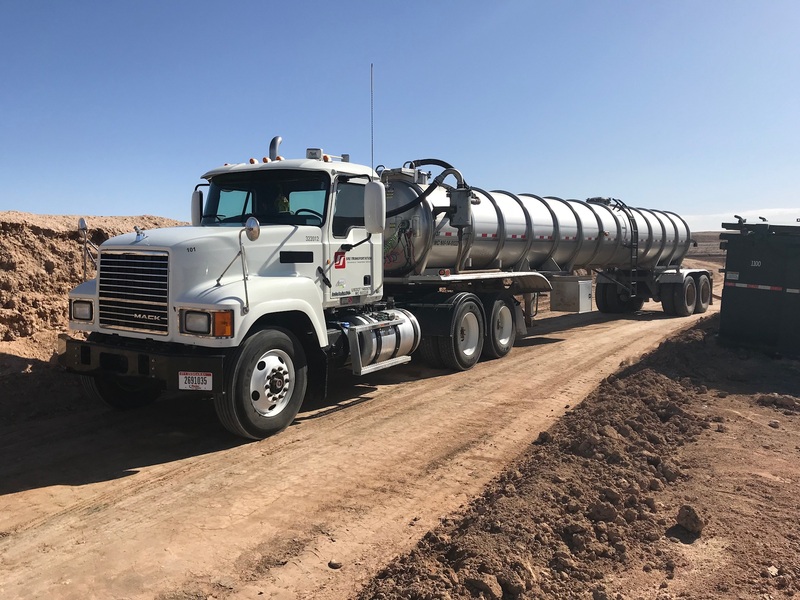 SRE Transportation (SRE) was started in 2005 as Salt River Extraction to provide media and waste disposal services for the growing ground water treatment industry. Managing millions of gallons per year, SRE worked closely with numerous municipalities, engineering firms and operating companies. SRE quickly gained recognition as a qualified, technical and diverse transportation and services company. 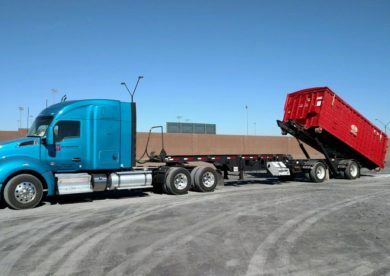 SRE now operates throughout the Western U.S. and has expanded to provide comprehensive environmental transportation and waste management services to a wide variety of customers and industries. 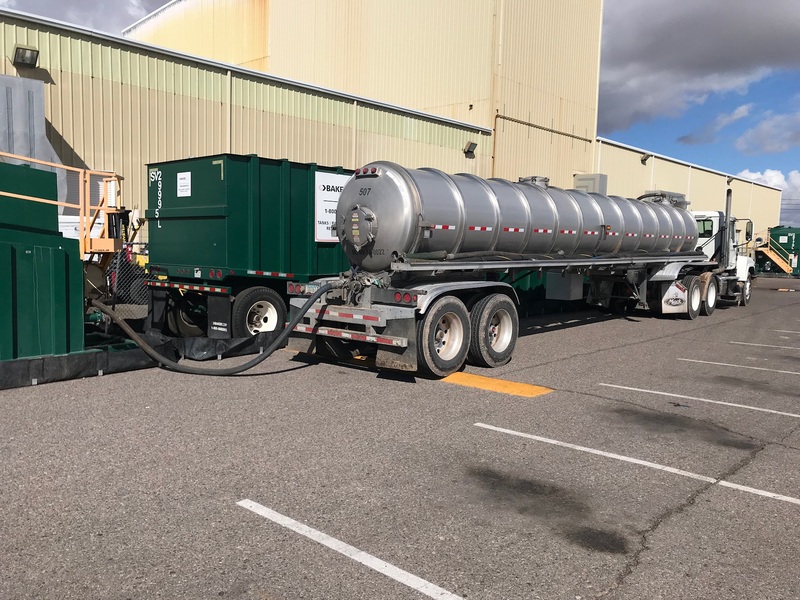 We transport all types of hazardous waste, industrial waste, special waste as well as provide compressive tank cleaning and industrial cleaning services. We work for municipalities, manufacturers, oil & energy companies, engineering firms, environmental contractors and water and waste water facilities. By utilizing our large fleet of specialized equipment, along with our expertise and industry knowledge, our goal at SRE is to ensure that every day our customers are provided with superior equipment, experienced & trained personnel and the highest quality service. At SRE Transportation, our business is your solution. SRE Transportation believes in 100% customer satisfaction 100% of the time. Our Business is Your Solution!